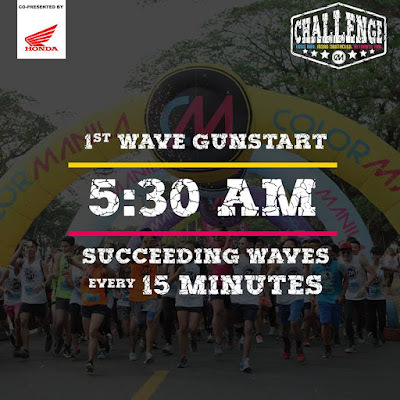 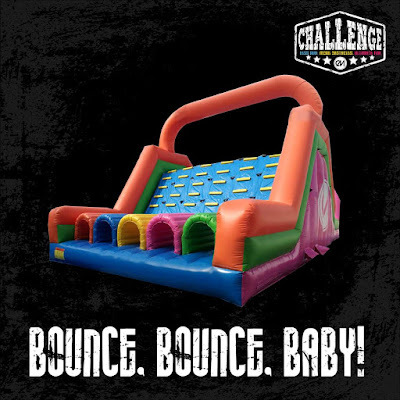 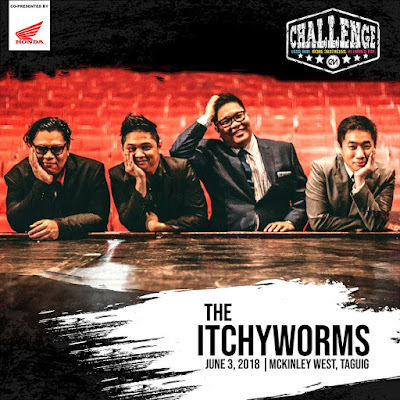 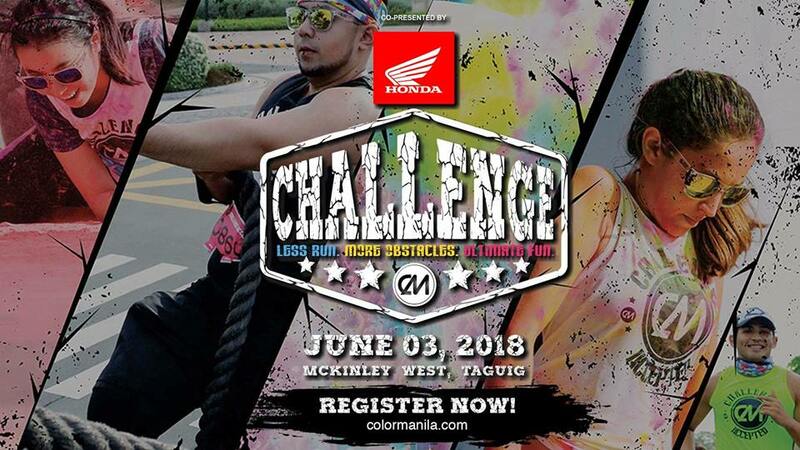 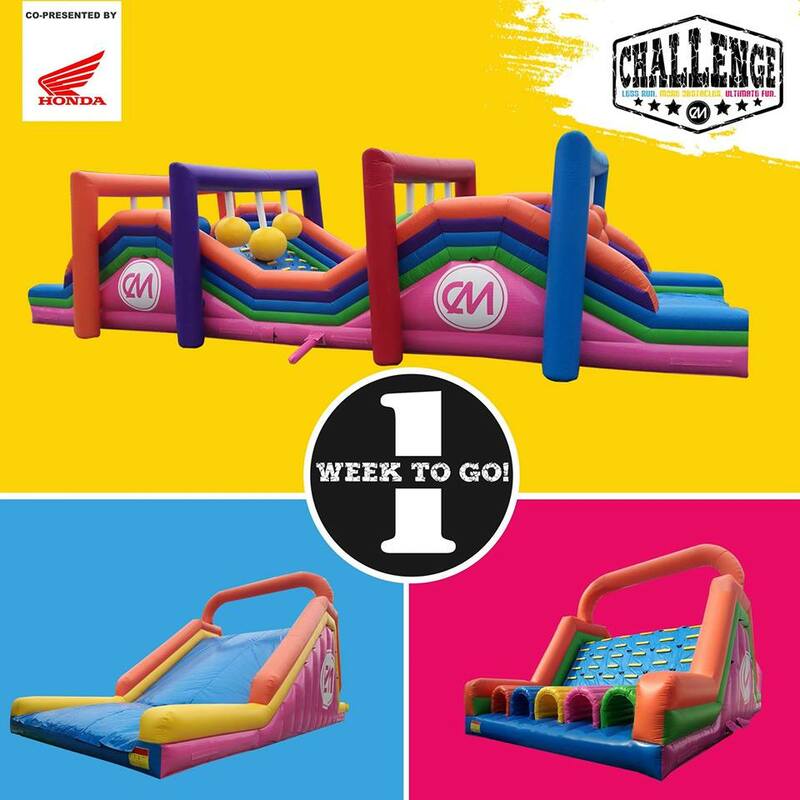 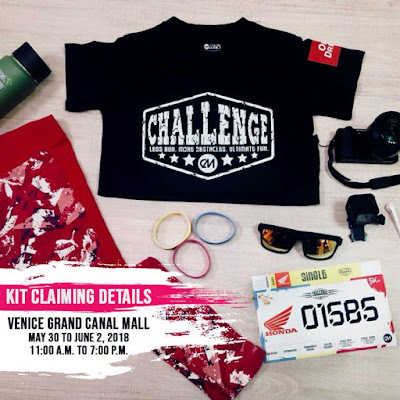 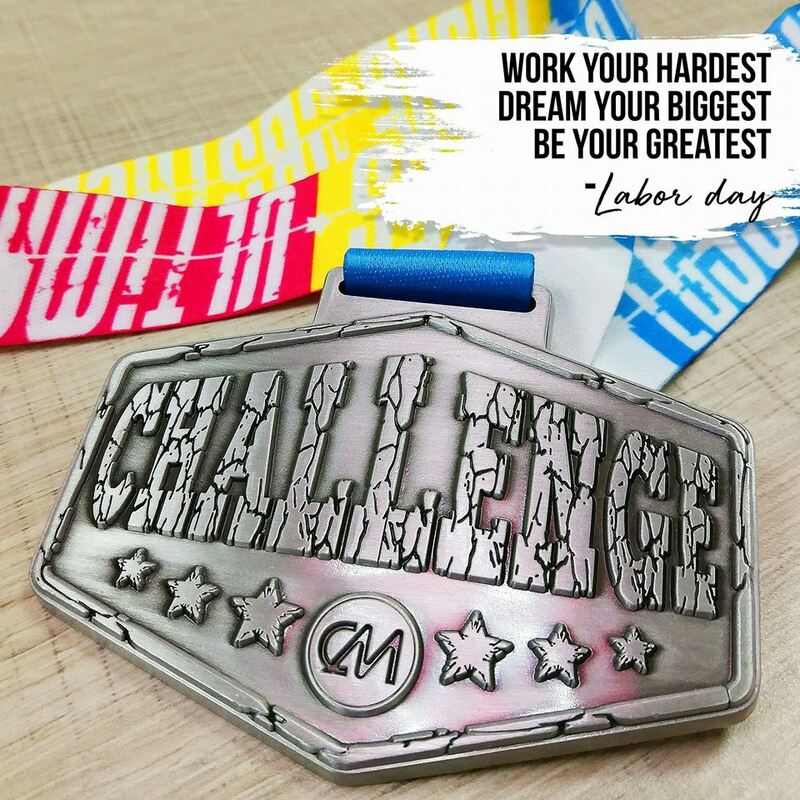 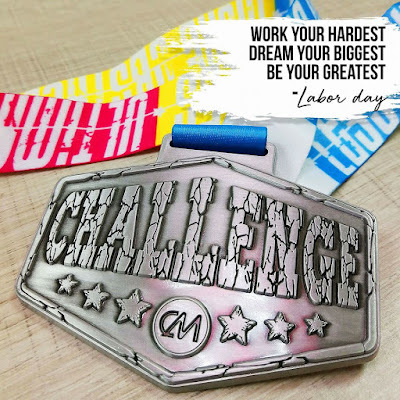 Color Manila is all set for the newly updated CM Challenge Manila, co-presented by Honda Philippines, to be held at McKinley West, Taguig City, on June 3, 2018. Color Manila’s last event in Metro Manila, the CM Blacklight Run, held January this year, saw 5,000 runners brighten the streets of McKinley West. 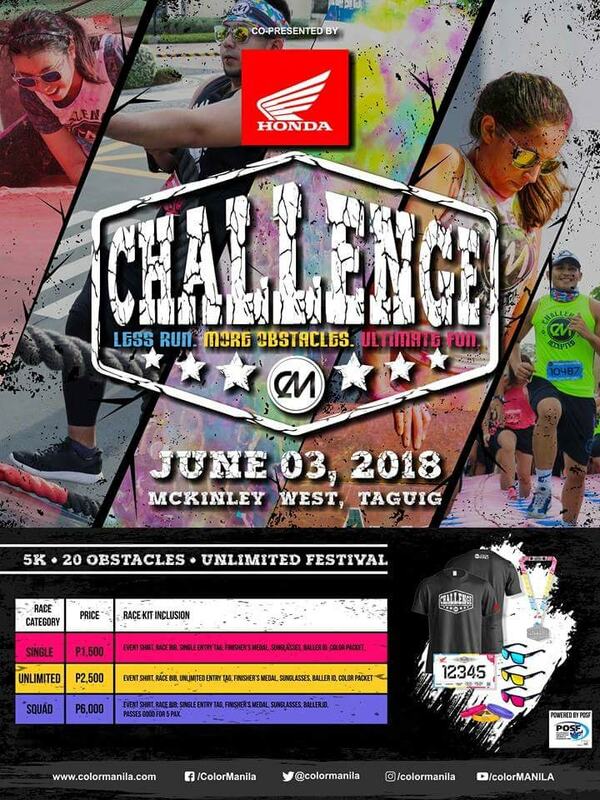 For this upcoming event, the organizers are anticipating around the same number of participants.